The iconic version, served in a hollowed-out cantaloupe at your local diner, is supposedly the option for people who make sacrifices for their waistlines. But whoever designated cottage cheese as such is clearly not Jewish, because we choose our appetites over our waistlines every time. To us, cottage cheese isn’t diet food. It’s the New World version of pot cheese, curd cheese, or tvorog, as my Russian-Jewish immigrant family calls it. It’s richer, tangier, more arid, and denser than the drippy, lumpy American stuff. After immigrating from rural Russia to Worcester, Massachusetts, my paternal grandfather still made his fresh, the yellow whey in a jar in his fridge proof that the curds were his own. 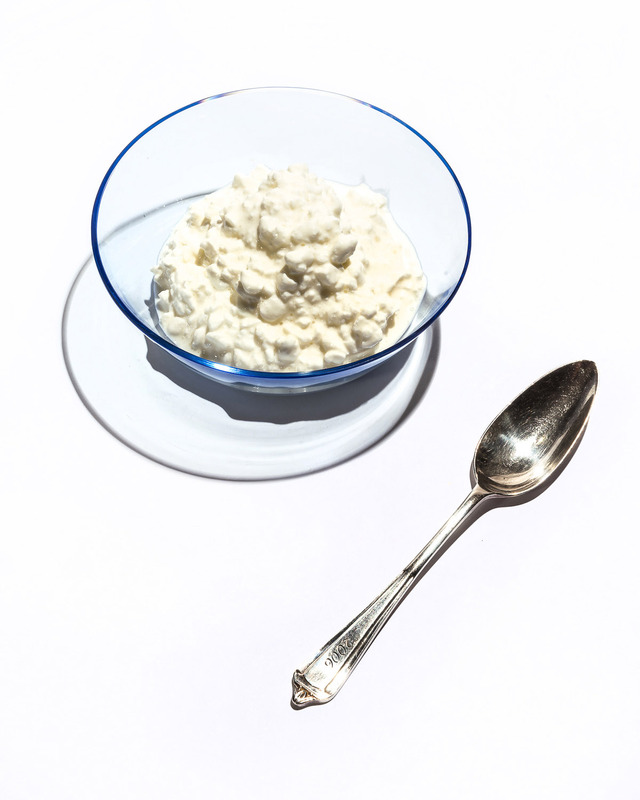 My mother’s mother, a cosmopolitan from Riga, Latvia, would often eat store-bought cottage cheese on sliced bread for lunch (the original ricotta toast? ), a version of a meal that has sustained Latvians, both Jewish and non-Jewish, for generations. If you think this is starting to sound more Eastern European than Jewish, try making a kugel without it. 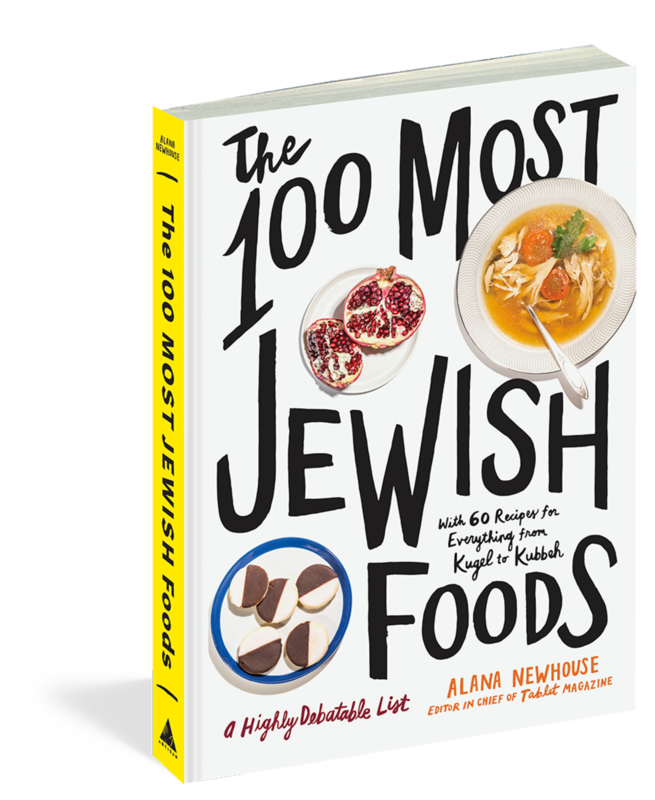 Gabriella Gershenson is a food writer and editor based in New York. She writes the Bits and Bites column for the Wall Street Journal.